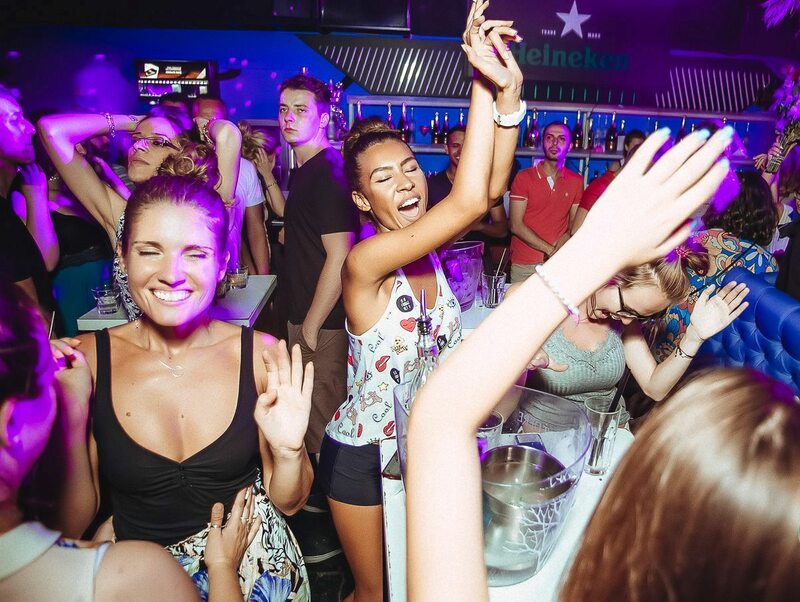 Belgrade as a capital of good fun has parties all week long. Summer clubs are working every night of a week, and one club is working almost every night. Party All week long at club Ninety Four. 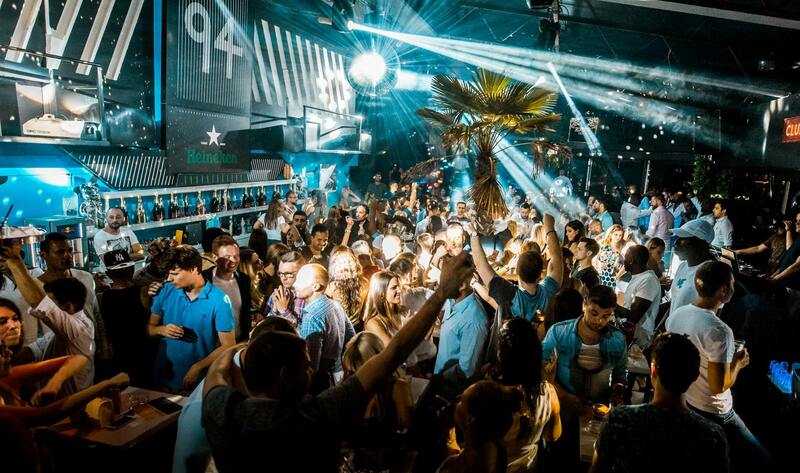 One of the most popular clubs in Belgrade works on Mondays, Tuesdays, Fridays, Saturdays and Sundays. All the best resident and worldwide DJs have their sets in this popular venue. Many singers, actors and famous people visited this top venue in Belgrade. 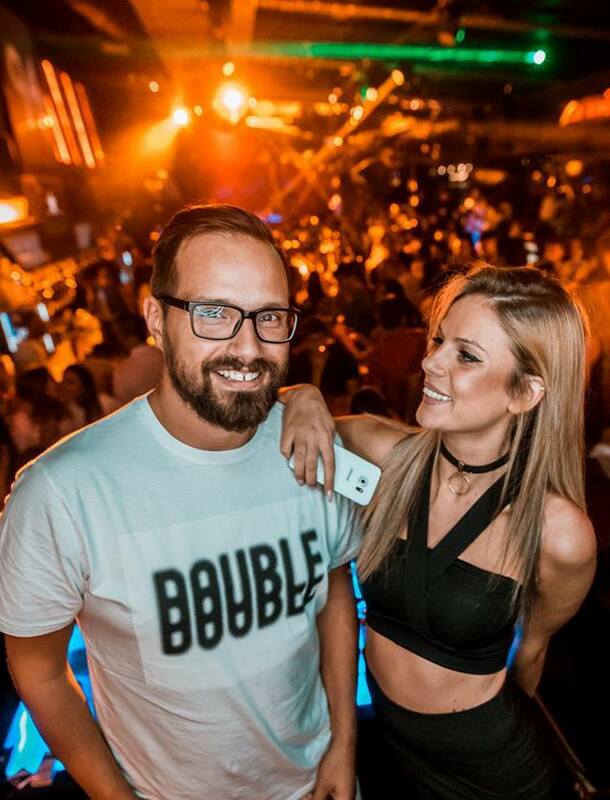 This is the forth season of club Ninety Four, and every year they are even better than the last one. and Sundays are reserved for Gin&Juice with DJ Architect.